I did not think I would tell anyone this, never mind post it for the world to see. Why not though? Really. Why not. At today’s doctors appointment Rowan was considored underweight. My big boy was actually not so big after all. His curve has plateaued and it made my heart just sink. Tears immediatly welled up in my eyes upon finding out that all my efforts… have not been good enough. According to this doctor the composition of my milk is not fatty enough to be the only source of nutrition for my babe. She suggested I suppliment. I asked for alternatives and we settled on formula in his cereal (though I really don’t think he is interested). I felt the immediate urge to nurse him and show her that he is fine. As fate would have it he would not nurse. He would only scream and wrench in pain as we sat in the cold office. Embarrasement, shame, and defeat fell over me. Dramatic you might be thinking? Perhaps. But its just the way I felt. After all this time of knowing if a doctor told me such information I would deny it up and down. I have actually spoken these words with other mothers with such confidence. We would always agree with out a second thought. But truth be told neither of us felt the fear that we could be harming our child by such stubbornness. Step into shoes. You surely do not know. I nursed Miles until weeks before Rowan was born without a problem or a care. Yes, he too was very slim. 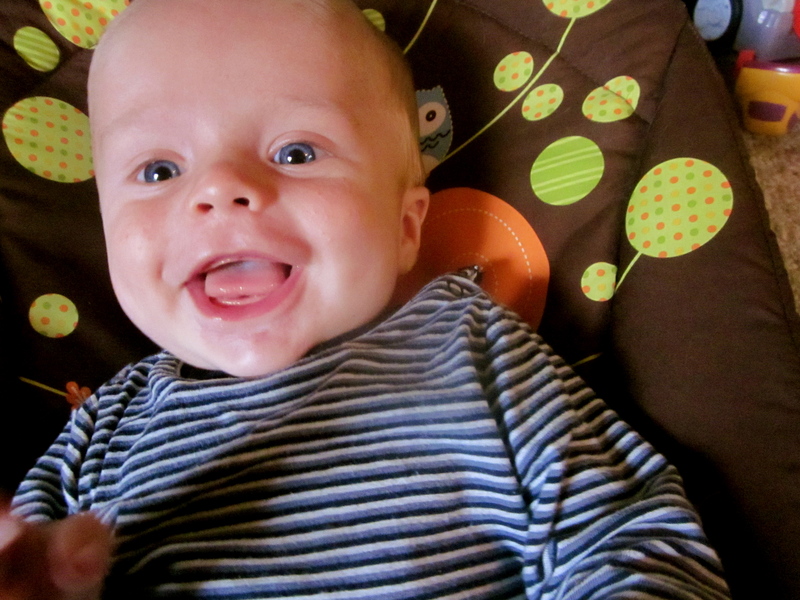 He fell into this category until 18 months when he finally hit the 3rd percentile for weight. I thought nursing a second child could be done with the same ease. Without a doubt I knew that all I wanted was for my boy to be healthy and thriving. And without a doubt I am for choosing what feels right for you for your baby. I by no means believe formula is bad. It just doesn’t sit right in my stomach. (haha) I thought our bodies were built for birthing and feeding. I believe in the power of a woman and her body. I always have. Since having my two boys this knowledge has strenthened ten fold. Today, for a moment I almost believed that it no longer applied to me. I carefully tucked in the cans of formula into my backpack supplied by our pediatrician and walked in a daze to our car. I held my boy close and told him I was truly sorry. Has he been hungry? Has he been in pain? Is this why you are up so often at night? Have I failed you? These questions ran through my mind. I nursed him much more than often today. And much longer each time. Every time he ate I thought to myself. I can fix this. This is what my body is made for. This is what I want to do for him. I suppose it just might come with a little work. I may stop running for now, and I will up my calories. I have no worries of baby weight on my body. Just on my little one. Who knows what will happen. Don’t we just put so much pressure on ourselves as mothers? So much. The mommy guilt is real. And today it really knocked me over. He might be slim, but he sure is cute. Agreed? This entry was posted in Uncategorized and tagged nursing. Bookmark the permalink. my mega comment turned into an email. This sounds like a really frustrating day & I’m thinking of you!